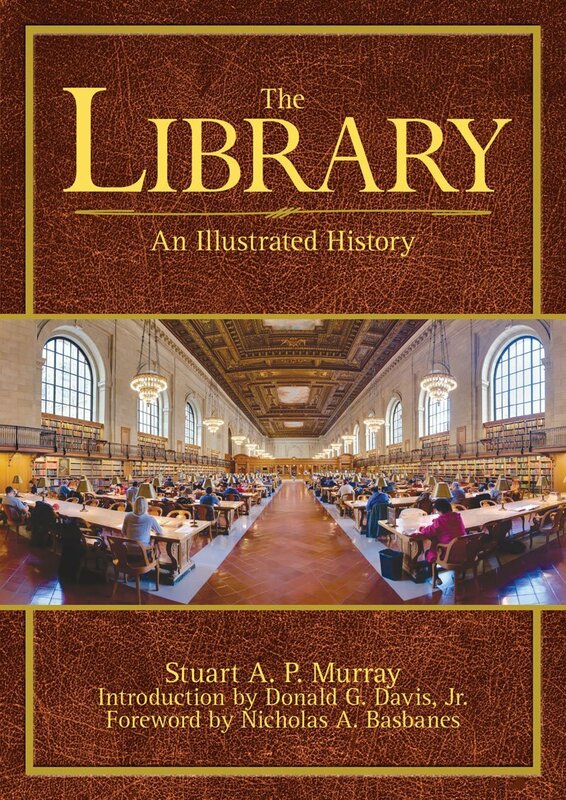 This entry was posted in Libraries, Reviews - Nonfiction and tagged Book Review, Libraries, Nonfiction. Bookmark the permalink. ← The ALA Young Media Award Winners! This looks like a really cool book, as nerdy as that sounds. As someone with a literary blog, I think I would really enjoy this. Glad I found it!